Hurricane Gonzalo hit Bermuda on Friday, knocking out most of the electricity as it lashed the tiny Atlantic island chain with pounding surf, torrential rain and howling wind, but there were no immediate reports of injuries. It pounded the British territory with fierce wind and heavy surf as a powerful Category 3 storm that could raise coastal seas as much as 10 feet. The strongest storm to sweep the subtropical British territory in a decade made full landfall at about 8:30 p.m. as the 35-mile-wide (56 km) eye of the storm crossed the south-central coast of Bermuda, the U.S. National Hurricane Center in Miami reported. The storm’s top sustained winds were clocked at 115 m.p.h., the U.S. National Hurricane Center said. Gonzalo was moving north-northeast at 16 m.p.h. and was expected to batter Bermuda for hours during the night. A white haze covered the island as waves slammed into the shore and wind uprooted trees. 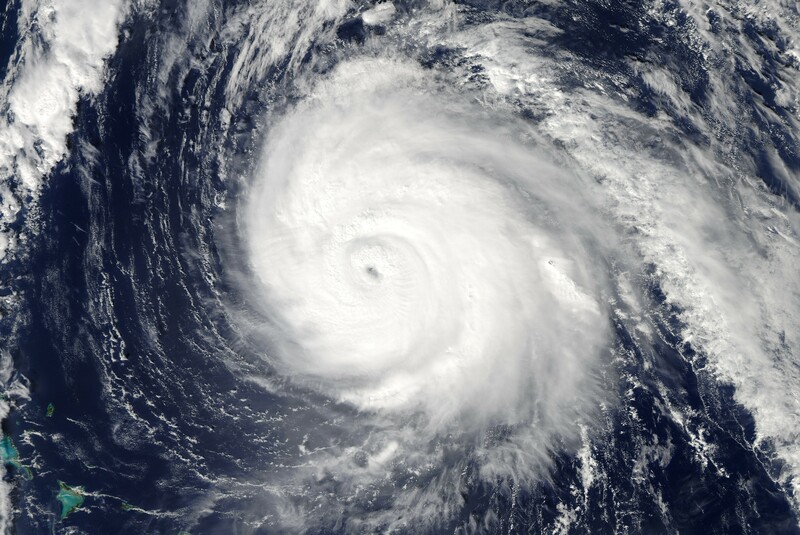 The Bermuda Weather Service said the eye of Gonzalo would move over parts of the island, bringing a lull, but warned people not to go outside because the most dangerous winds were expected after nightfall.